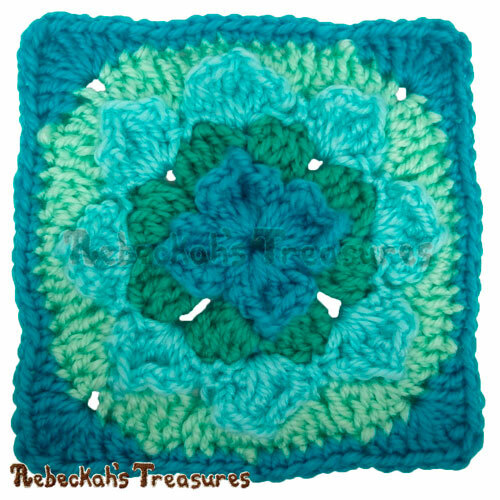 Looking to crochet fabulous quick and easy gifts for the upcoming holidays? 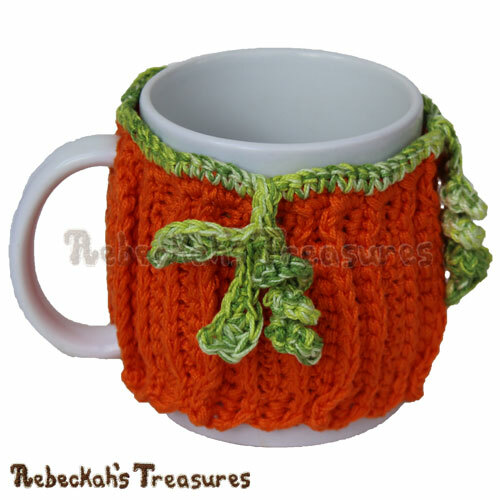 Then, you’ll enjoy this Picot Drops Mug Cozy pattern! Make several cozies in various colours and colour combos for your family, friends and holiday guests! 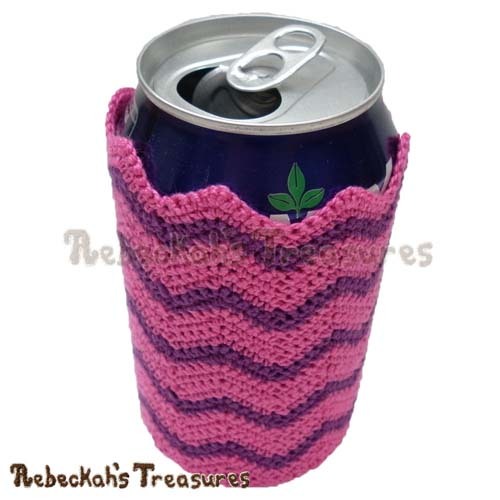 Instructions include how to crochet the mug cozy pictured in one or two colours. Both a photo tutorial and a video tutorial are included to accompany the written instructions. 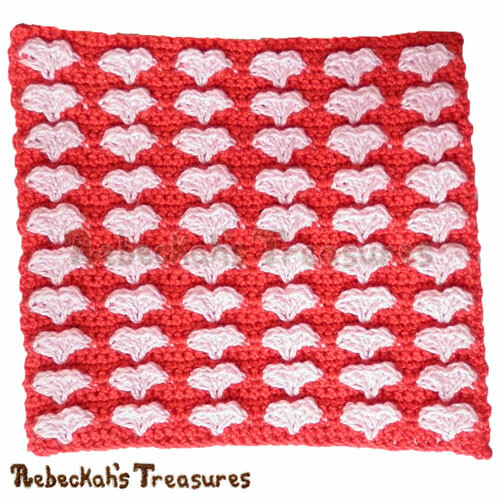 This PDF formatted crochet pattern has 4 pages (608KB), including a cover page. It uses US Terms. Designed to fit the standard 8oz (240ml) mug - 10.25" (26cm) circumference by 3.75" (9.5cm) tall. *These measurements are from using a 3.75mm Hook and Sport Yarn.